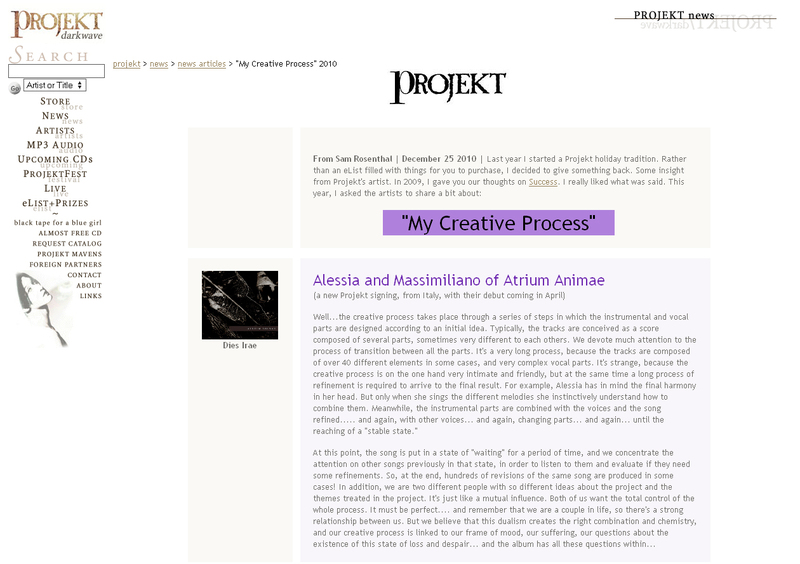 INTERVIEW: ATRIUM ANIMAE - "MY CREATIVE PROCESS"
Alessia and Massimiliano of Atrium Animae. Well...the creative process takes place through a series of steps in which the instrumental and vocal parts are designed according to an initial idea. Typically, the tracks are conceived as a score composed of several parts, sometimes very different to each others. 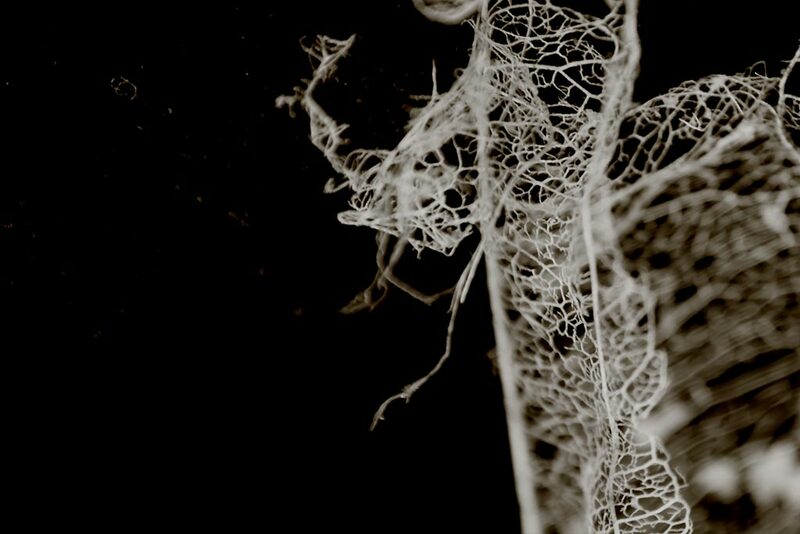 We devote much attention to the process of transition between all the parts. It's a very long process, because the tracks are composed of over 40 different elements in some cases, and very complex vocal parts. It's strange, because the creative process is on the one hand very intimate and friendly, but at the same time a long process of refinement is required to arrive to the final result. For example, Alessia has in mind the final harmony in her head. But only when she sings the different melodies she instinctively understand how to combine them. Meanwhile, the instrumental parts are combined with the voices and the song refined..... and again, with other voices... and again, changing parts... and again... until the reaching of a "stable state". At this point, the song is put in a state of "waiting" for a period of time, and we concentrate the attention on other songs previously in that state, in order to listen to them and evaluate if they need some refinements. So, at the end, hundreds of revisions of the same song are produced in some cases! In addition, we are two different people with so different ideas about the project and the themes treated in the project. It's just like a mutual influence. Both of us want the total control of the whole process. It must be perfect.... and remember that we are a couple in life, so there's a strong relationship between us.